When the rain begins to fall! Water is essential. But sometimes this element can make life difficult as well. Organizers of open-air events know all too well what is meant by that. 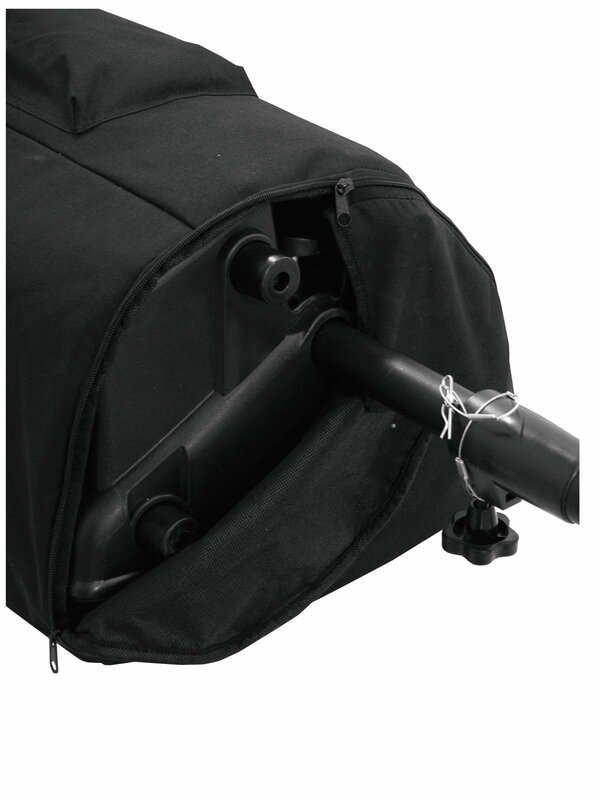 When it is raining, guests will feel uncomfortable and the technical equipment might be in danger. But there are certain instrument to be invulnerable to freak weather, such as our two speaker bags. 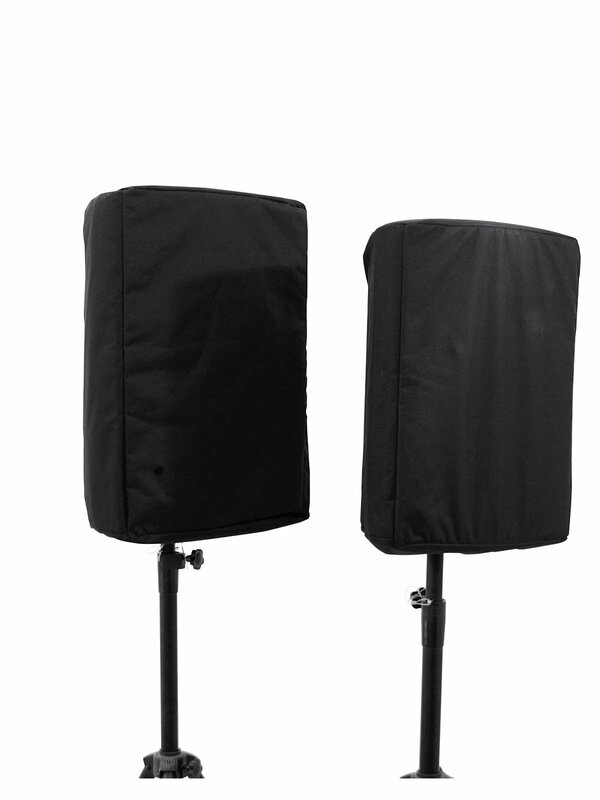 Simply put the bag over the speaker and the latter will be safe from transport and water damages. 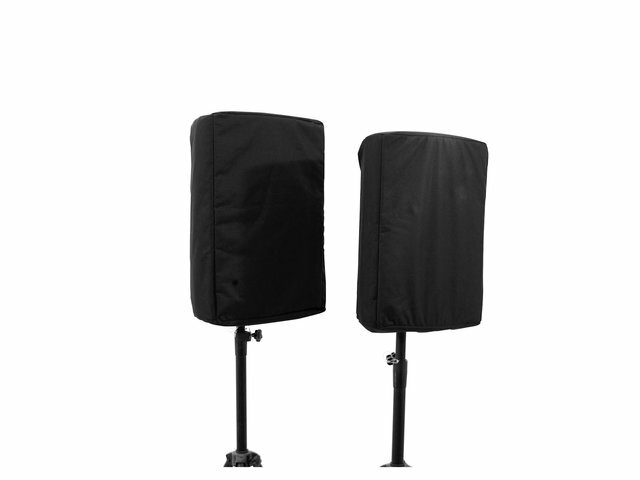 Moreover, the SBD-PRO-series has one big advantage: While operating, the speaker can remain in the bag. 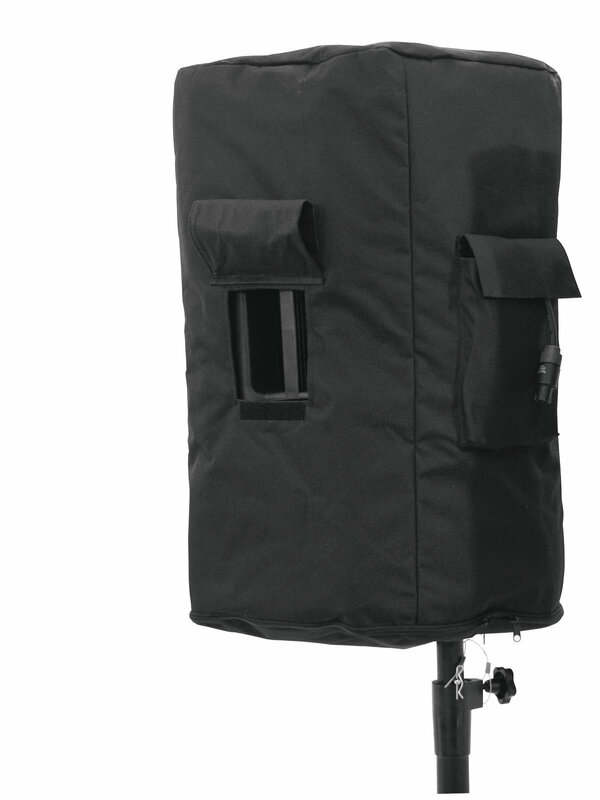 Due to a zip, the front can be rolled to the top and the sound finds it way out of the bag. As the connections are also protected, you just have to close the front during showers. So, let it rain!